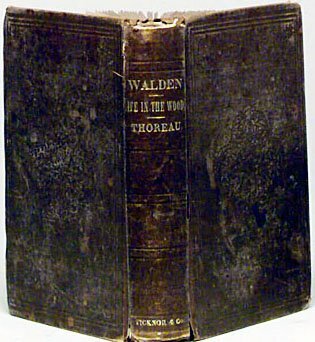 1854 • Henry David Thoreau published Walden, which described his experiences living near Walden Pond in Massachusetts. 1927 – Daniel Keyes, American author of Flowers for Algernon. birthday girl • 1899 – P. L. Travers, Australian author (d. 1996) creator of Mary Poppins. distopia alert • the NYT proves how easy it is to figure out our identities based on the internet searches that are being handed over to the government and the public. oh puhleese • a Kentucky woman wants Alvin Schwartz’s teen horror series Scary Stories removed from the school system because they gave her 5 year old granddaughter nightmares. I may be dense but ISN’T that the series’ raison d’etre?